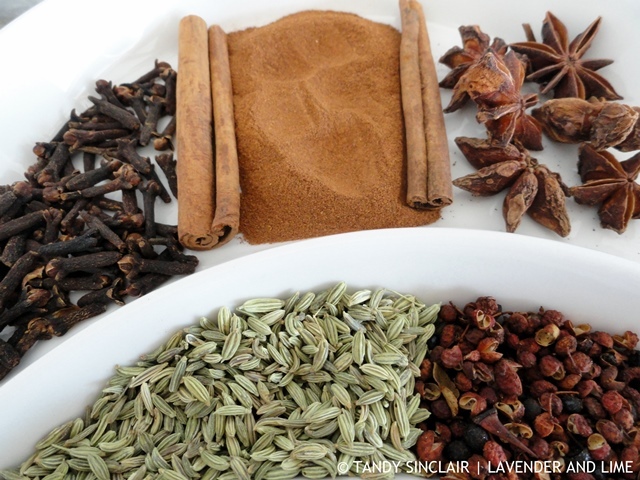 This Chinese Five Spice Powder is really worth making your own. It is best to make it fresh, as and when you need it. I use a coffee grinder as my spice grinder as it works brilliantly. Just remember, if you grind spices in it, you cannot use it for coffee. hi please tell me in where do you use this spice in just wondering if i can use it to make milk tea with it . what about cakes.thanks. hope to hear from you soon. This is so easy – thanks!